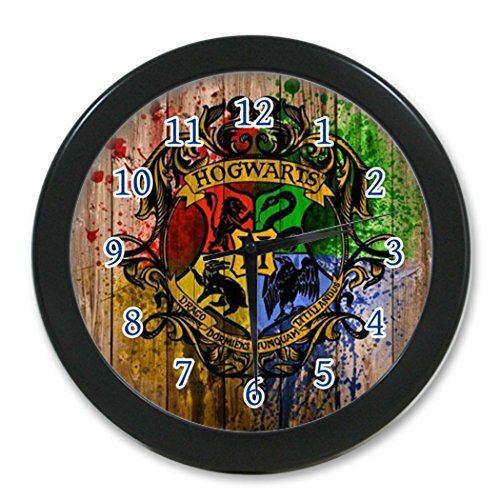 Harry Potter fans, young and old, will enjoy their own Harry Potter bathroom decor. 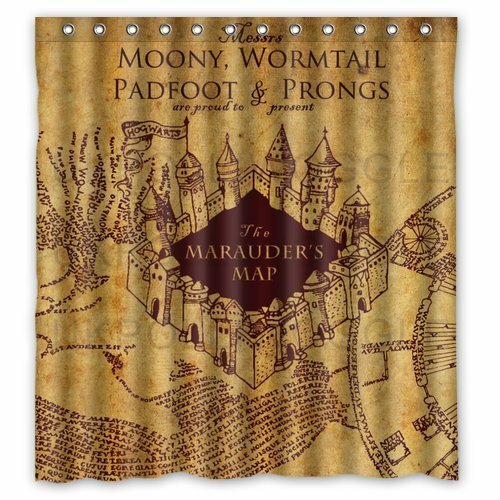 This is a especially cute idea for your young bookworm, wizard-in-the-making. 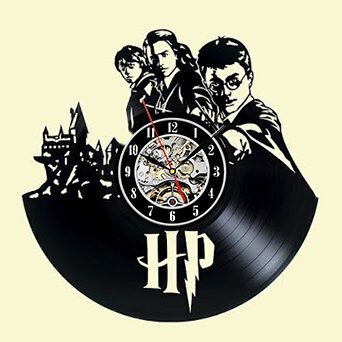 Encourage their interest in the mysteries of Harry Potter. 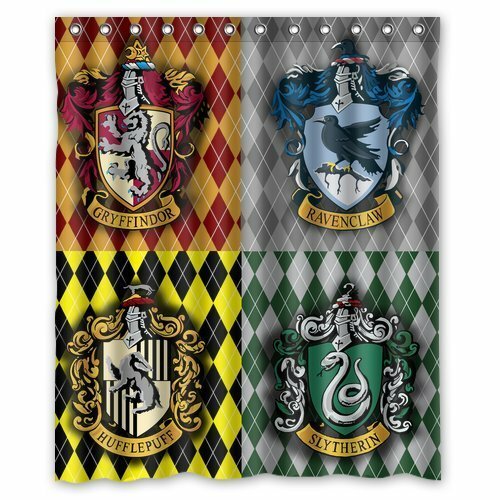 Your new bathroom decorating theme is quickly evident with just one glance into the bathroom when you choose a Harry Potter themed shower curtain. 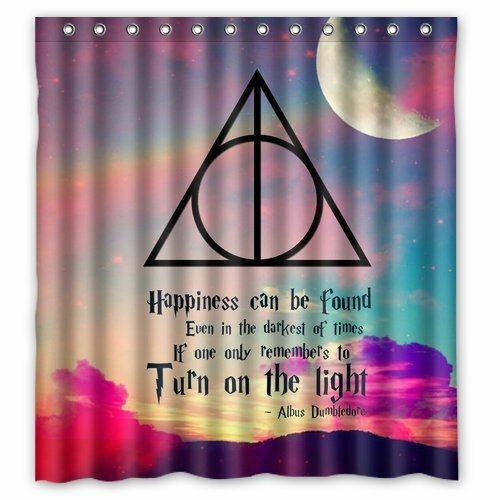 It’s pretty simple to add Harry Potter wall decals and quotes to your bathroom wall. 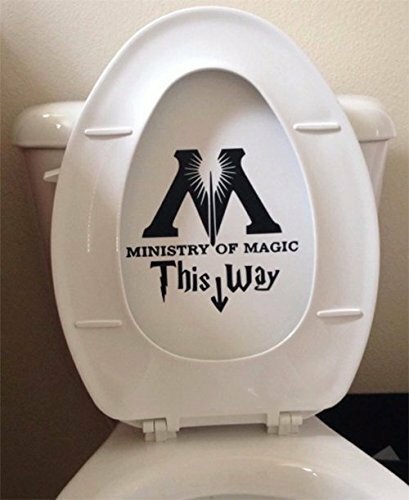 There is even a fun Harry Potter toilet decal. Click to read the reviews– sounds like everybody is having fun with that decal especially. 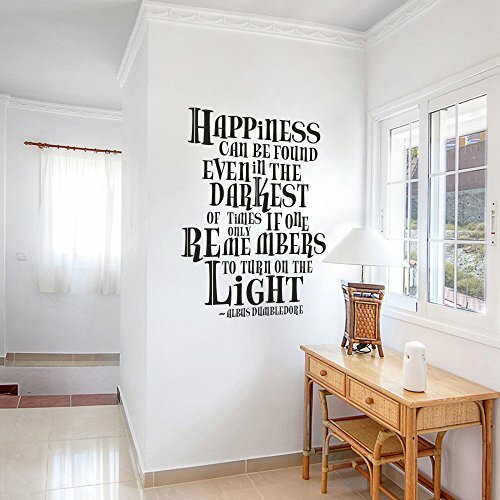 I would definitely suggest at least one Harry Potter quote somewhere in the bathroom – inspiring while we decorate – that’s the way moms think, right? 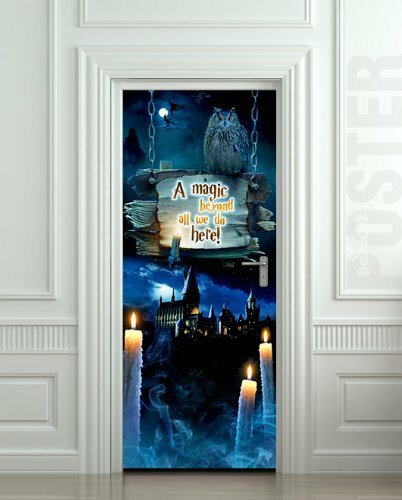 Imagine the delight of your guests when they close the bathroom door and realize they are in a Harry Potter world of imagination with entry ways to all sorts of imaginary adventures. 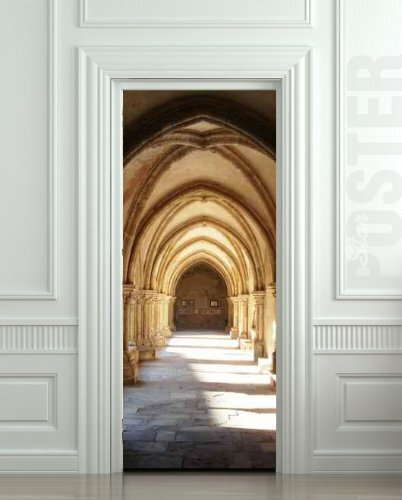 Enjoy the reactions of your children and their guests when they discover the back of that bathroom door. 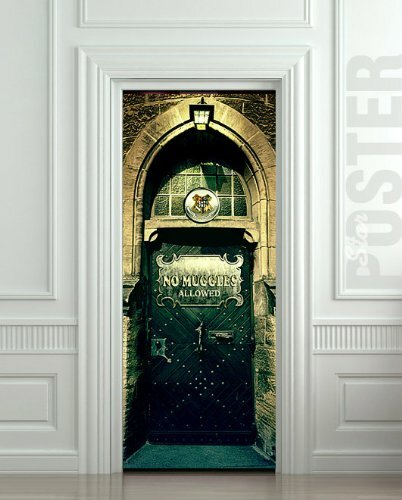 Your Harry Potter bathroom would simply not be complete without one of these awesome door stickers. 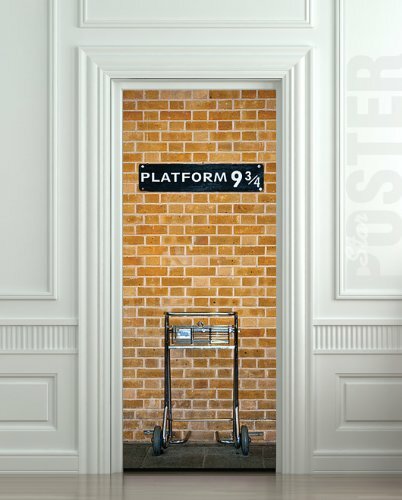 Which Harry Potter Stand Up Would You Use If You Had Room? Standups are just fun — for decorating and for photo opportunities. And you can move them around so easily, it’s hard to find a reason not to have at least one! Which character would you choose? Click the characters to see more. 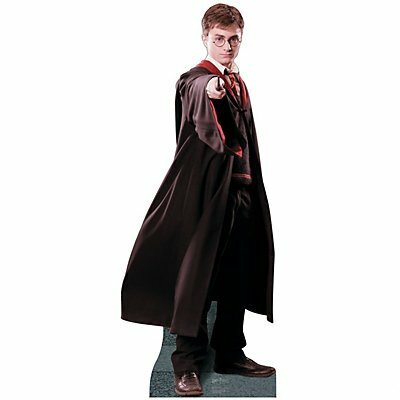 Your Harry Potter bathroom decor will definitely be memorable with one of these characters standing at attention. Decor can be functional. 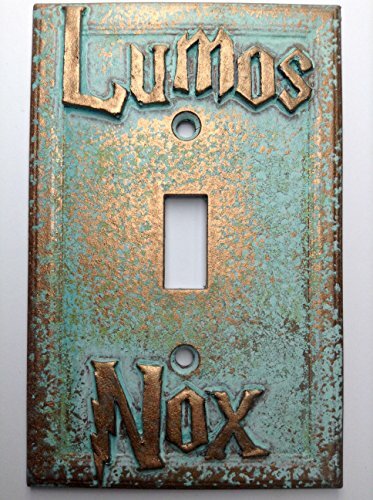 Choose a Harry Potter light switch decal or a clock to keep everybody on time. 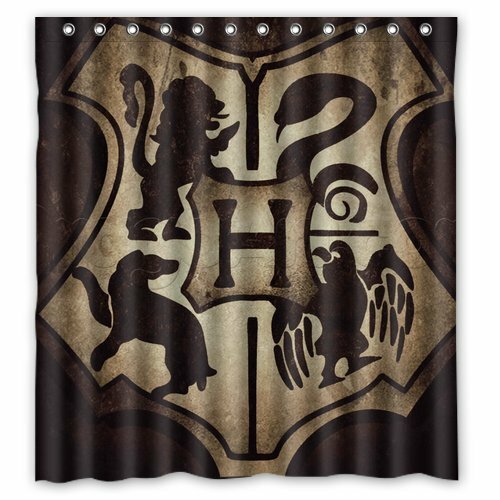 –Choose a large item in your theme — usually the shower curtain. 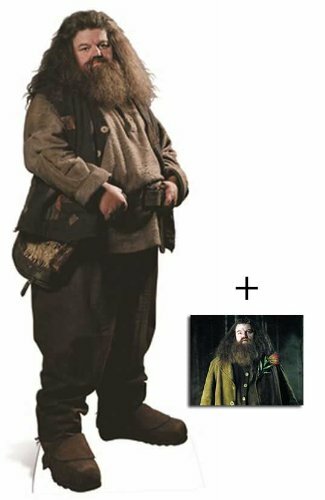 –Choose 3-5 smaller items to continue the theme. –Live with it a few weeks and then start filling in areas that need a themed boost. 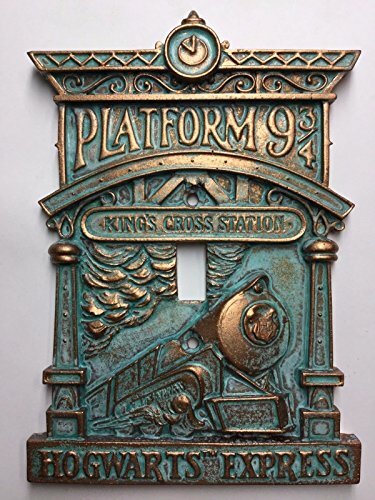 Have fun with your Harry Potter bathroom decor. 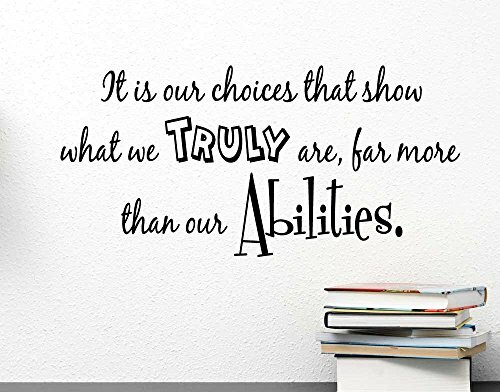 Check out the possibilities. Let your imagination be your guide. 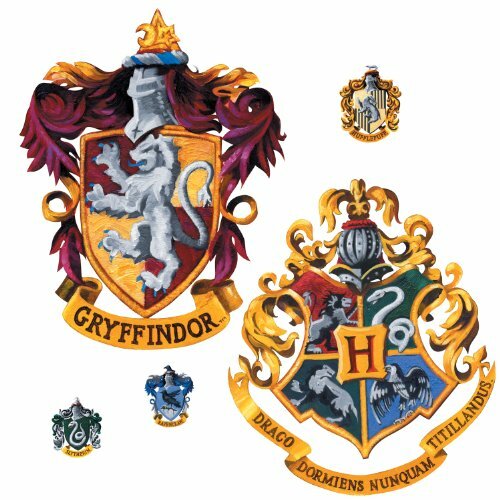 4 Which Harry Potter Stand Up Would You Use If You Had Room?